Our Client is a technology-driven company based in HK with over 2500 employees in APAC. Fast growing and energetic environment, they are now growing their technology team and looking for a passionate member with sound technical knowledge to join their team. Handle end to end web based .Net application development and responsible for design, development, enhancement, and problem solving related to the multilevel system, applications, and software. Execute tasks in accordance with Agile methodology and requirements. 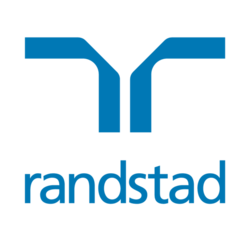 If you are interested to apply, please press "Apply Now" below or come visit our website at Randstad HK. For more details, feel free to contact Kevin Ng at 2232 3449 or email kevin.ng@randstad.com.hk.